We put our expertise to work for you! At My Dads Cleaning, we are proud to have received the following recognition for our contributions to the Rocklin community and Sacramento and Placer Counties. We have a 92% approval rate and enjoy seeing our customers year after year! Hi, thanks again for doing our carpets yesterday. I have to say that you guys did a wonderful job, best I've seen over the years when I've had our carpets cleaned. Excellent! 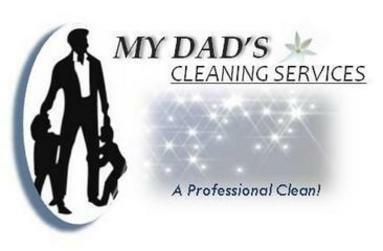 From start to finish My Dad's cleaning service was a pleasure to work with. The results of the cleaning and sealing job that they did on our terra cotta, tile floors was astounding. I received a couple of bids and spoke to several companies and by far My Dad's had the best follow-through, courtesy and pricing. I could not be happier and will absolutely call them when the floors are ready for sealing again. They are coming back next week to clean the windows! 5 stars all the way! They did an excellent job! My stairs and other rooms got very clean. With 6 family members and a dog in this house, our carpet takes a beating. Richard scrubbed the edges of the carpeting twice and went over specific areas until it was clean. Great care and detail was taken in cleaning the carpet. I'm so pleased and will use them again! You will not be disappointed. This family team is meticulous and hard working. I would not hesitate to recommend them to anyone. I was so impressed with the job they did that I scheduled the service (window cleaning) for my office (glass bowl, I call it) ... I am a small business owner myself and am very appreciative of "excellent service" ... I have to give them "5" stars. Honestly, out home windows (20 years old) look like we installed new windows and frames ... never seen anything like it! Will have them back soon for carpet cleaning. Tackled two bad coffee stains that had been left after another company had cleaned my carpets. I felt I had to try sopmething else, since Sears had had little success. They had good success with all but the largest stain. This one was really bad, since it represented a full cup of coffee that had spilled on the carpet. They did, however, manage to clean a soiled area around this stain, which had developed after a previous company had cleaned the carpet. So - I have one stain left, but it is considerably lighter than before. This couple was friendly and seemed very knowledgable. Since I only needed them to tackle the coffee spots, and not do a whole-carpet cleaning, they just billed me their minimum charge. I will ask them back next year. My Dad’s Cleaning Service has done deep cleaning of beige carpet in three bedrooms, hallways, stairs, and large office. Member Comments: Outstanding job and every stain and spot was removed. Very efficient and thorough. 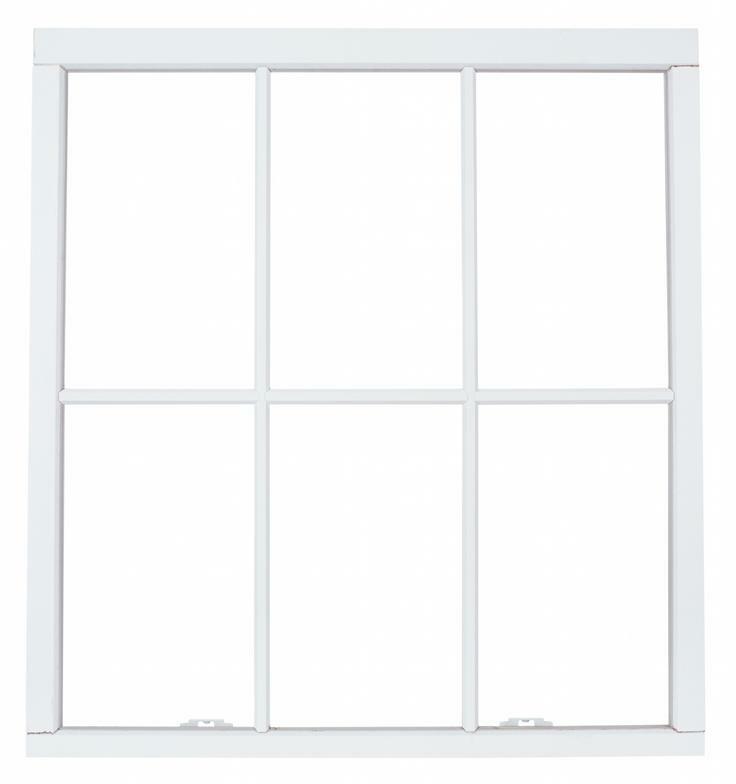 Just cleanned my windows, did awesome job! After having my carpets cleaned I wanted to write a review and I never do this I just tell my friends and family about a good service but when I read the reviews I was shocked that was not my experience with this company and I would have to say it was the best damn service I have had.Period! The first review that says do not use this company I read her other reviews and I think she must be a little crazy.lol Well at least a little NARCISSISTIC. All I can say is call this company if you want some one you can trust. As of September 2014 - We have 22 "A" Reviews on Angies List -Thank you customers! We appreciate it! - On Yelp - we have 9 "5 Star" Reviews. We are always working hard to keep your business!! Thanks again everyone! You both did an excellent job! Thanks so much! What a great service and the windows are beautiful! Both my husband and my mother enjoyed your friendly service. Is there a place I can put feedback--Yelp, Angies List? I see you also clean furniture. We have 3 couches and 6 chairs that need cleaning. Can you provide a cost bid? Thank you so much again for your service. We are extremely pleased with not only the work but the value and the friendly and professional service you provided. I have referred your services to our Realtor, and she was pleased to hear about your services both to refer to clients and for potential work for her personally. We will definitely be calling you again after our move to help us with regular maintenance of our new home! Thank you again and if you ever need any references feel free to call me.